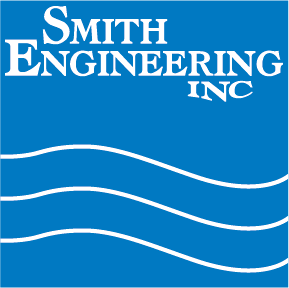 This privacy notice discloses the privacy practices for Smith Engineering, Inc. This privacy notice applies solely to information collected by this web site. Wherever we collect sensitive information that information is encrypted and transmitted to us in a secure way. You can verify this by looking for a closed lock icon at the bottom of your web browser, or looking for ‘https’ at the beginning of the address of the web page.